Handmade traditional footstool made in Britain using quality leathers. 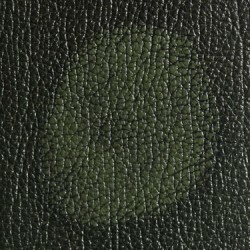 The Chesterfield Company has been making sofas for over 50 years. 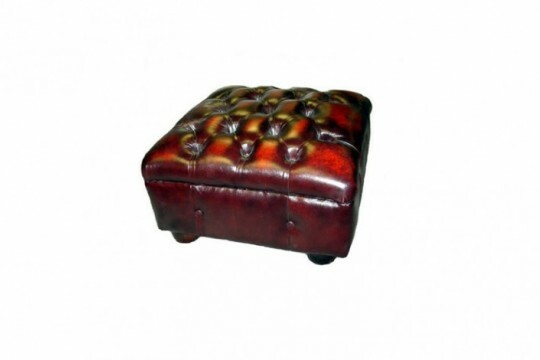 This is why you can guarantee us to make your new traditional footstool to the highest possible quality. 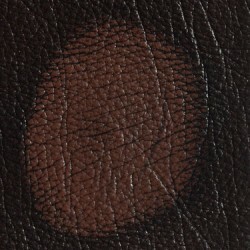 Choosing from a variety of leathers, you can customize your footstool to match your exact needs. 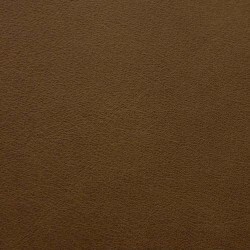 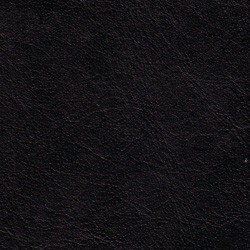 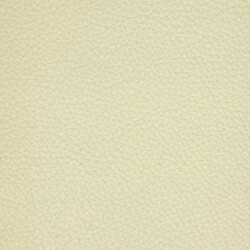 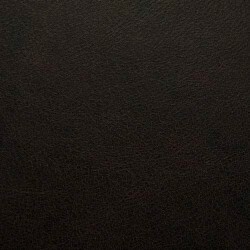 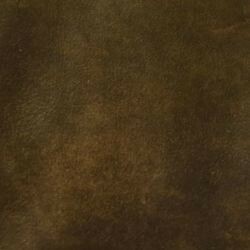 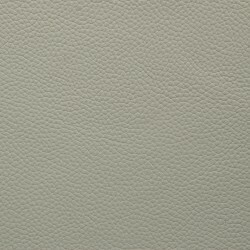 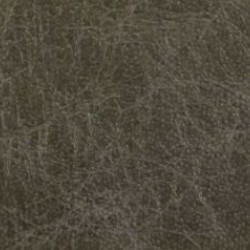 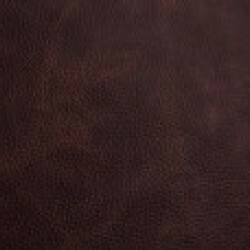 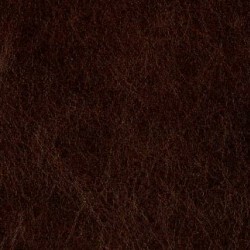 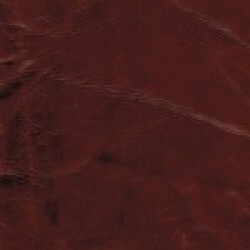 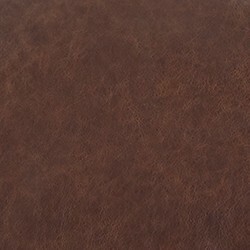 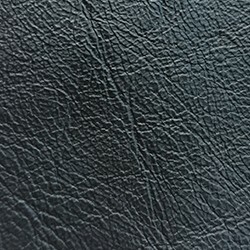 Choosing a leather online can sometimes be difficult, as it’s always best to view your leather in person, to make sure you get the exact colour you are looking for. 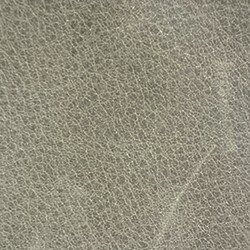 For this reason we offer the option of all our potential customers order a variety of leather samples from us, before purchasing their sofa. 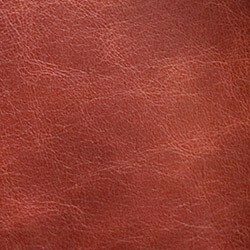 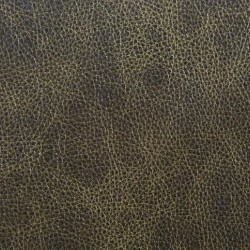 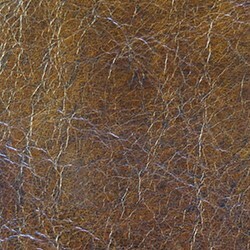 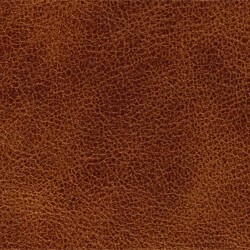 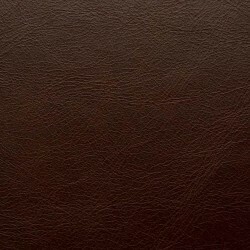 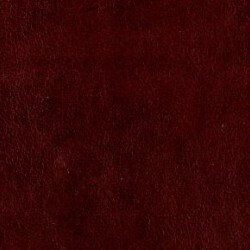 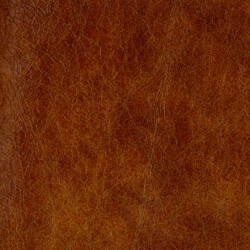 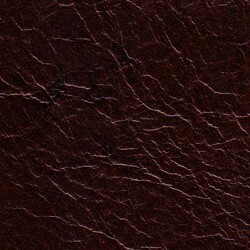 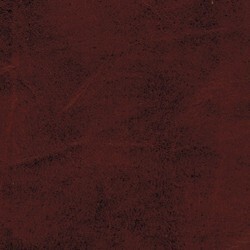 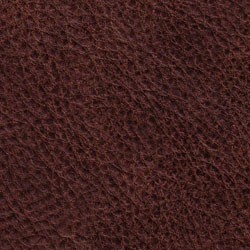 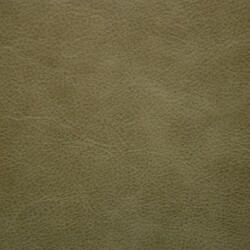 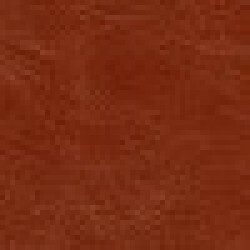 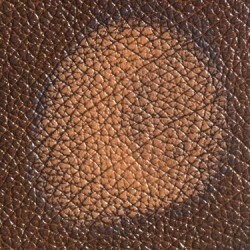 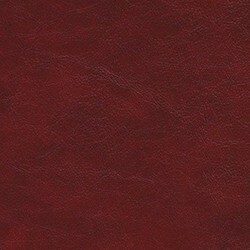 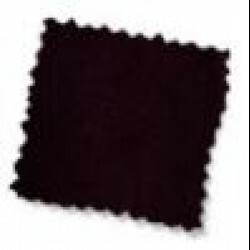 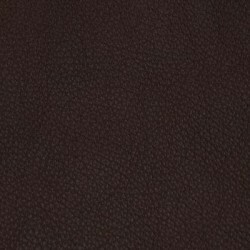 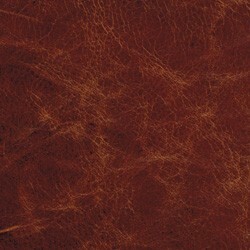 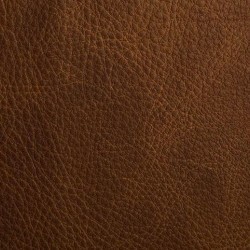 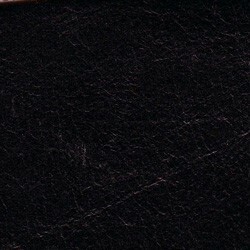 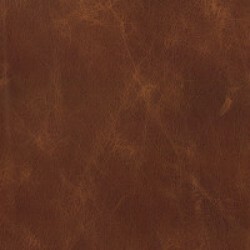 This service is completely free of charge and can help you match a leather to your existing furniture or décor. 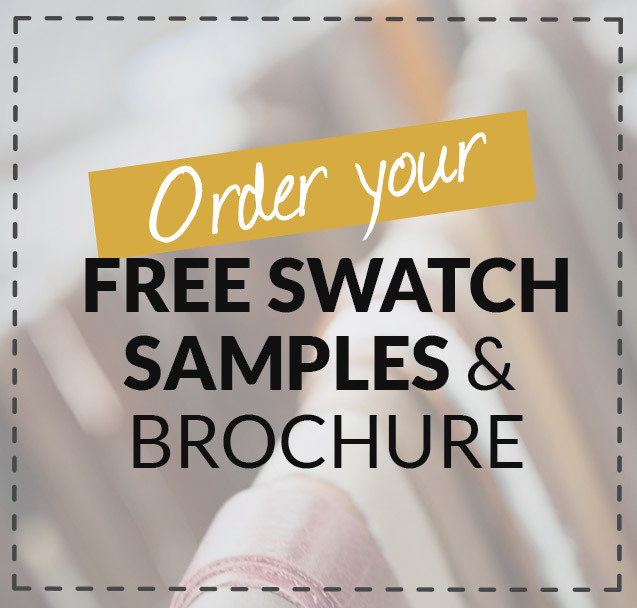 Once you have ordered your samples online, our quick team sends them straight to your door using first class mail delivery. 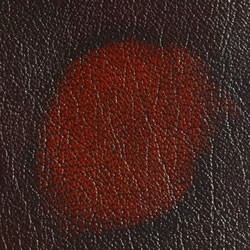 This way you can make a quick and informed decision about what colour you would like on your new sofa. 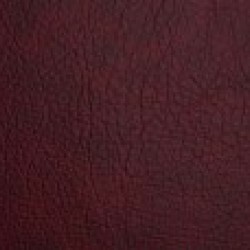 The staff at the Chesterfield Company are second to none, not only do they have really polite and helpful staff to advise you during the week but they open weekends too! 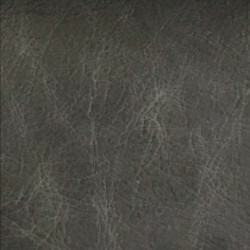 Making it easier for those of us who work during the week.